Home FLBHD targetinvest (Target Invest) - Will you buy if can more than 100% capital appreciation ? (Target Invest) - Will you buy if can more than 100% capital appreciation ? Gong Xi Fatt Cai to everyone here. It is me again, and want to give everyone here an unforgettable big ANGPAO for you in 2019. 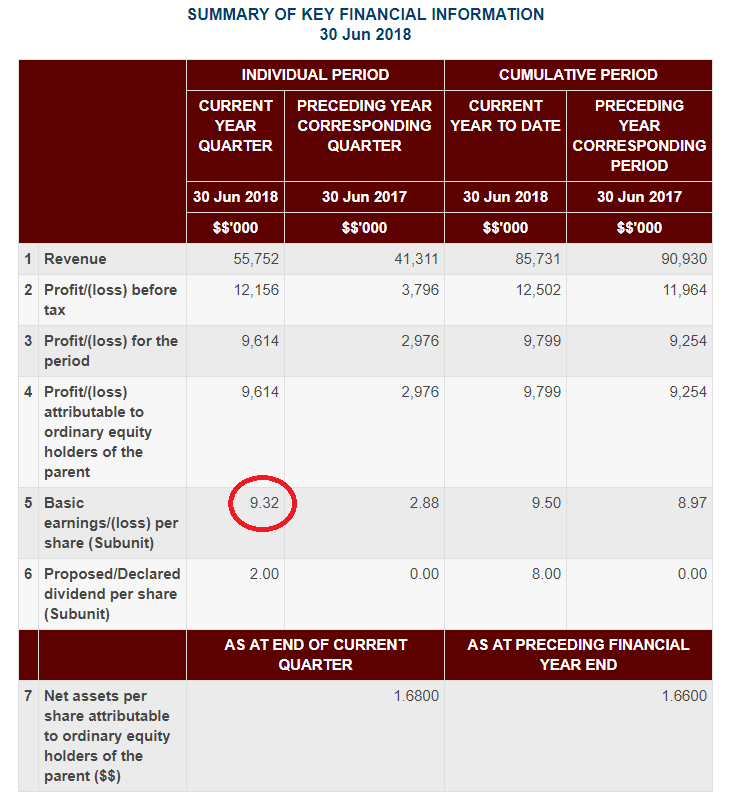 February is a season of company financial reporting, where the Huat will continue to Huat, Ong will continue to Ong, and Heng will follow Heng Heng Heng. Since now everyone here is looking at undervalued company which is trading below PER X10, then I really must share out this counter for you to know. No stranger to anyone, this is FLBHD. 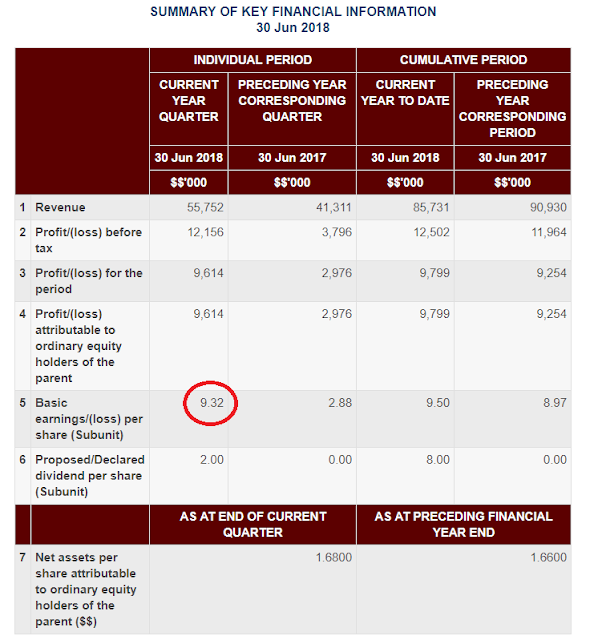 Focus Lumber Berhad is a small cap timber company in Sabah, and what I am going to show you next is going to open up your eyes. 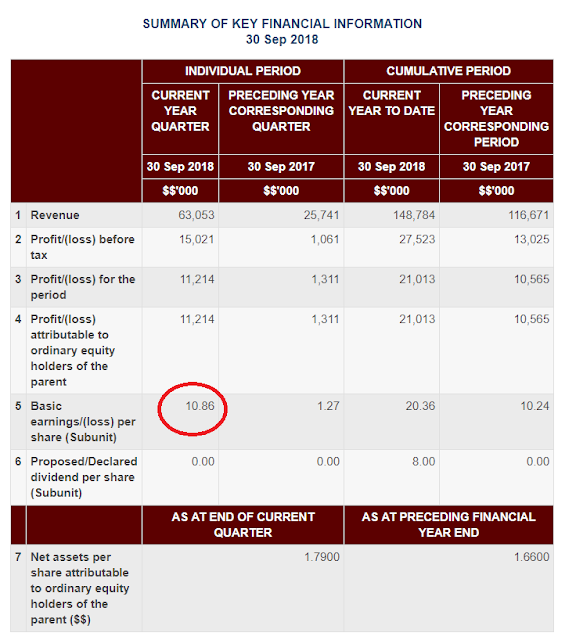 Very straight forward why FLBHD is worth RM 4 is based on populist valuation of PER X10. Based on the past 2 quarters, revenue and earning have been rising gradually. If can continue this performance, that will give FLBHD a full year EPS estimation of 40 cents. Comparing at the current state of RM 1.64. FLBHD is really grossly undervalue, which capital appreciation more than 100% in the future. 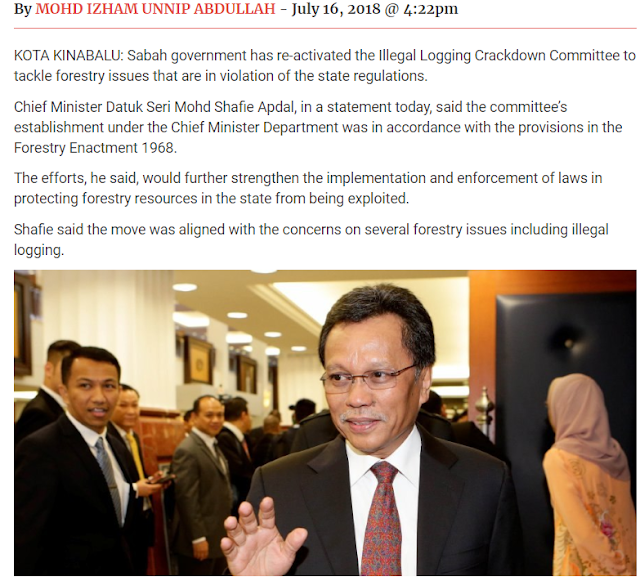 I foresee that legal logger and timber company like FLBHD will continue to flourish and benefit from the latest enforcement from Sabah on illegal logging of forest. So let's huat with FLBHD, and wait for RM 4.00 incoming. Solid steady result with past record.